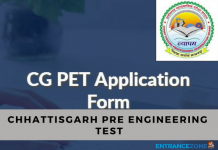 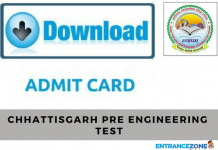 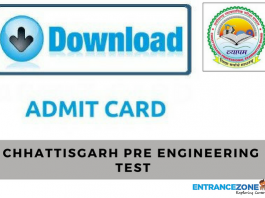 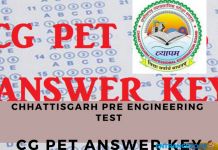 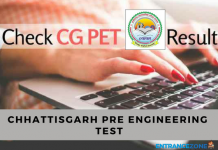 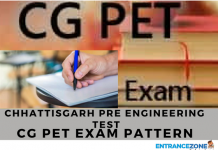 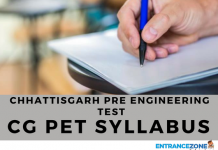 CG PET (Chhattisgarh Pre Engineering Test) is a State Level Engineering Entrance Examination. 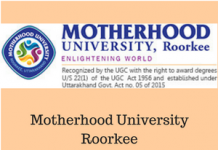 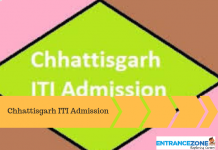 And, through this examination, candidates can get admission in various colleges of Chhattisgarh State. 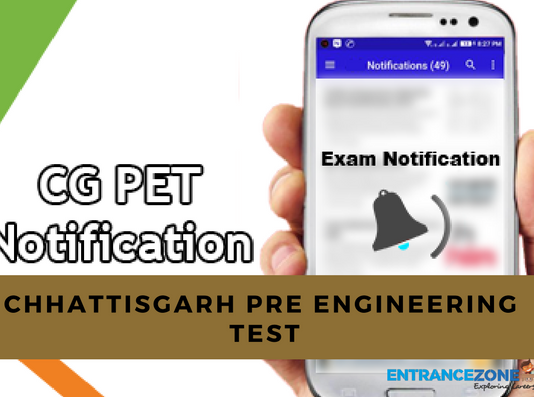 Moreover, The Directorate of Technical Education (DTE), Chhattisgarh conducts the examination every year. 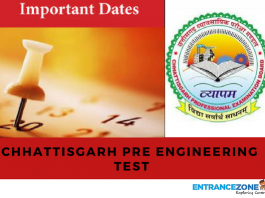 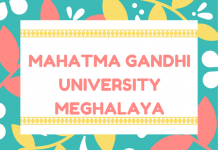 Further, every year, a lot of candidates of Chhattisgarh State appear for the examination. 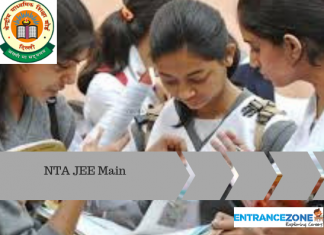 After the exam, DTE will declare the results and publish a merit list on the official website. 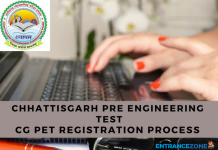 Along with the result, the candidates will get overall rank and category rank (if applicable). 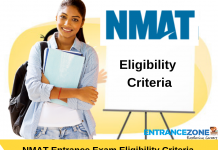 There will be no negative marking. 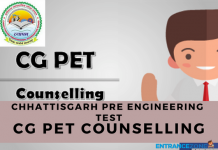 After result declaration, the counseling procedure will start. 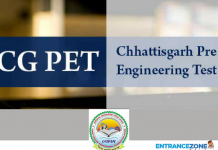 Almost all the colleges of Chhattisgarh take part in the CG PET counseling. 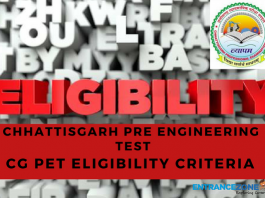 The admission of aspirants will be completely based on the preferences filled by them and the availability of seats. 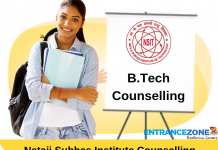 So, it is necessary for candidates to score well to get college and branch of their choice.